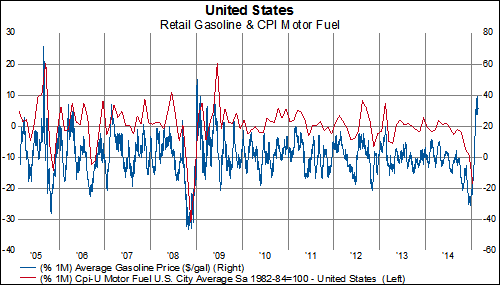 While we recognize that the negative year-over-year change in the US CPI may soon reverse given gas prices have risen by nearly 30 cents, we wanted to highlight how rare a negative year-over-year print is in the US. 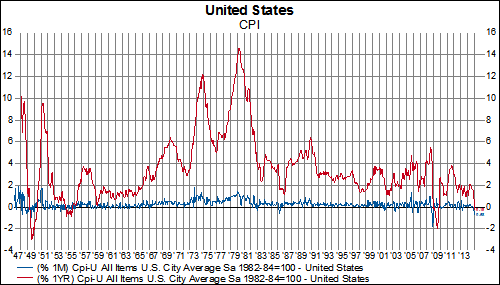 In the post-war period (since 1948) there have only been four instances when the year-over-year change in the CPI was negative: May 1949- June 1950, August 1954 – August 1955, December 2008 – October 2009, January 2015. 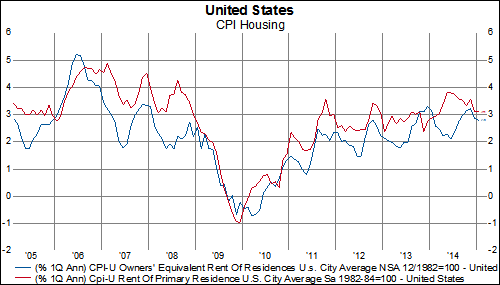 Lastly, while headline CPI is at lowest level since 2009. 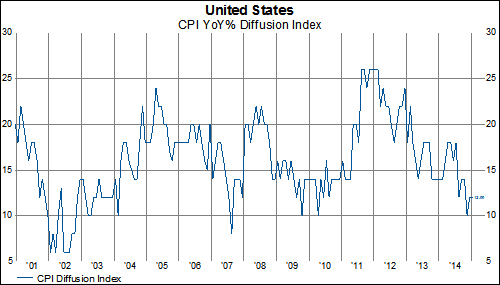 Our CPI diffusion index is actually higher than it was in November. 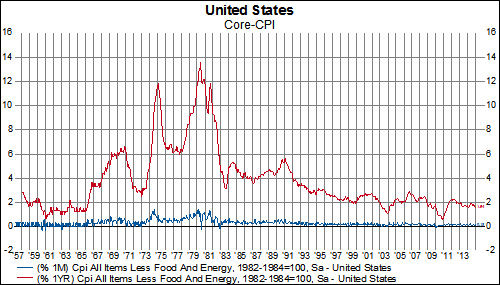 The diffusion index looks at the year-over-year change of each component. 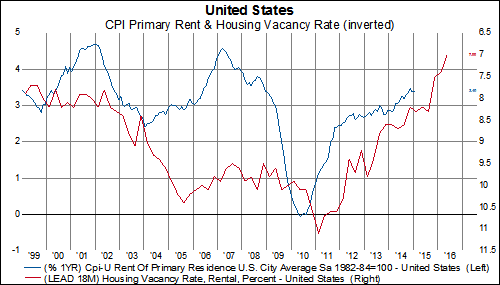 If it is higher than a year ago it registers +1, if it lower than a year ago it registers a 0.